Add a touch of realism and danger to the caves of Minecraft. WildCaves 3 Mod 1.7.2 and 1.7.10 is a mod that is responsible for giving it a more dynamic Minecraft caves, adding various elements that can be found normally in caves, such as stalactites, stalagmites, ice generation caves, mushrooms and icicles shining among others. These new elements make it more aesthetically interesting and depending on the biome where the cave is located, there will be slight variations in appearance and materials. 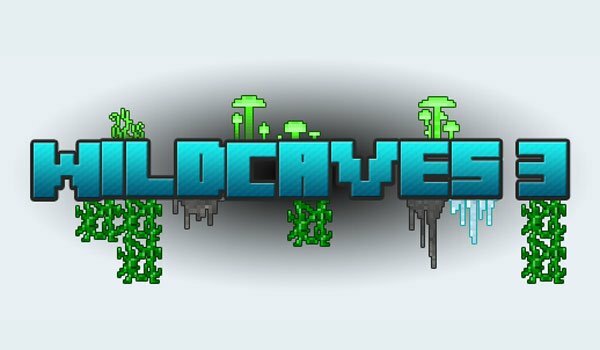 How to install WildCaves 3 Mod for Minecraft 1.7.2 and 1.7.10? 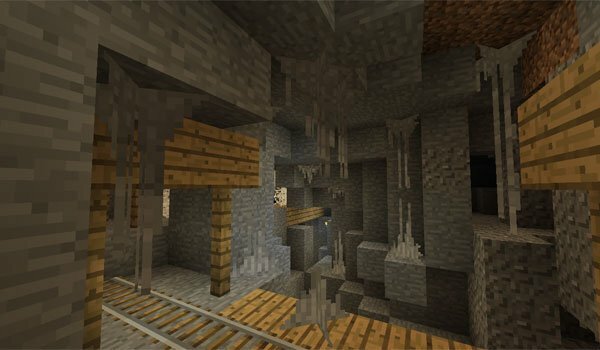 Much more interesting caves in Minecraft!